Sanitary ball valve has evolved from plug valve and it has got the name ball because both its opening and closing pieces is in a spherical shape. In the stem axis of rotation at the angle of 90ᵒ it uses the ball in order to achieve the function of open or close. The main application of such ball valve is for changing and distributing the direction of the flow of the medium. Since it is designed in V-shaped opening and hence it can control the flow very easily. Because of its simple structure and also good sealing performance it offers few advantages like light weight, small volume, less material consumption, trivial driving torque, minor installation size, quick gas closing and easy operation within its normal range of size. Because of this property of the ball valve, it is becoming one of the fastest growing valves. 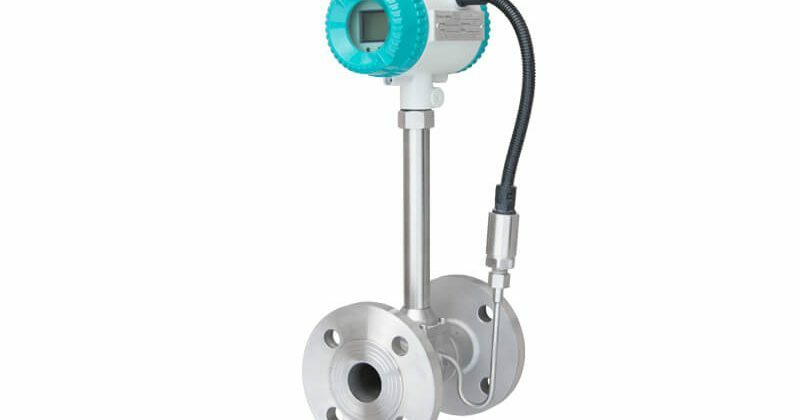 Applications of sanitary valves are mostly used in an environment where there is high pressure, higher temperature, high sealing, large diameter, excellent regulatory performance, longer life and multi-functional directional development is needed. Its performance indicator and reliability are considered to be at very higher level. 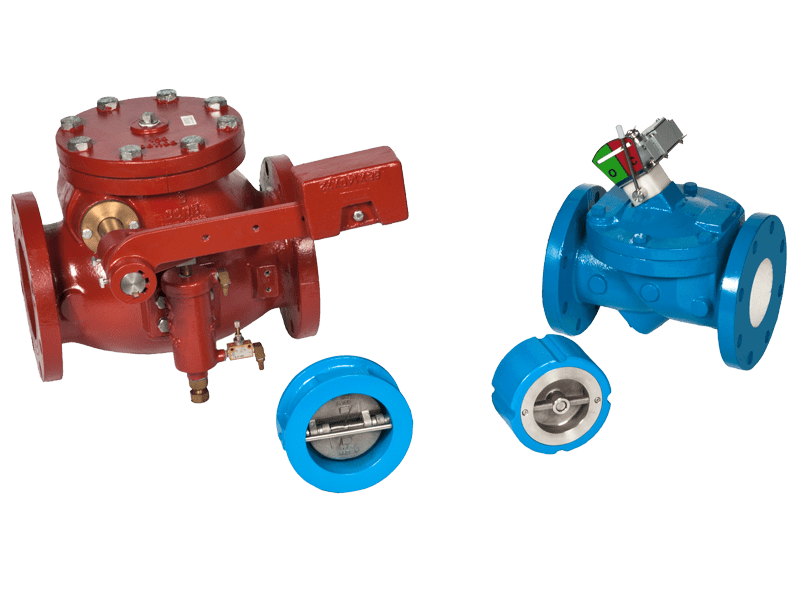 With latest innovation and developments in ball valves this can be used in oil refineries and cracking units, oil and gas pipelines, nuclear industries and off-shore oil exploration purposes in the near future. It will never get stuck during the operation and one can use this valve in the boiling point liquid or any corrosive media. 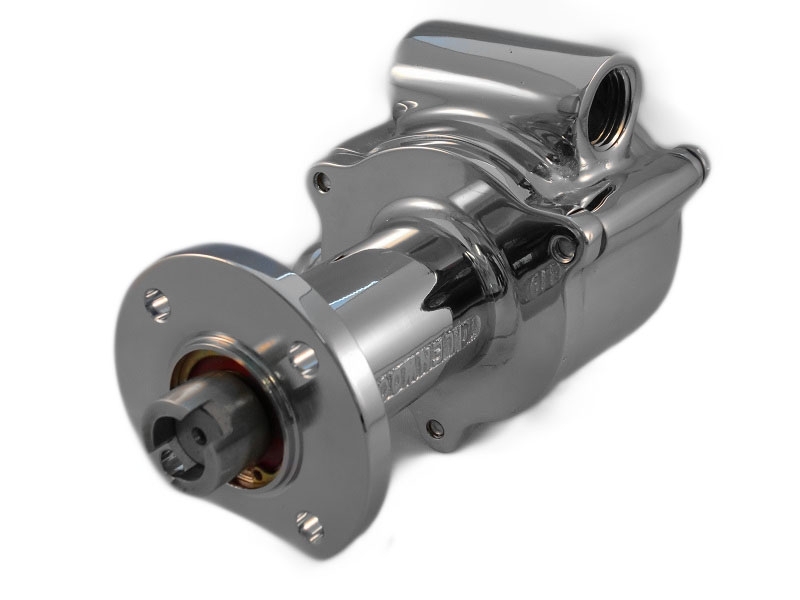 It is very easy and fast to open or close this kind of valve. 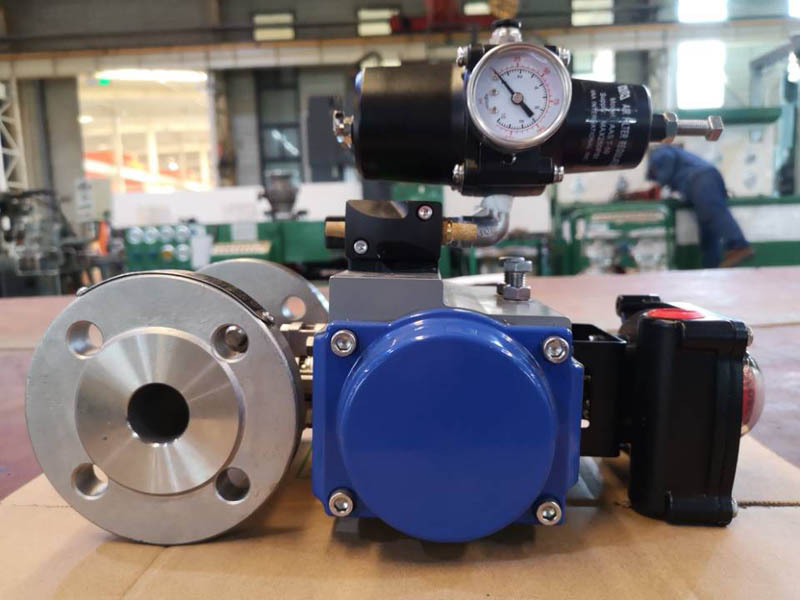 Within ½ to 1 second it can operate and for any kind of process automation project where you need quick valve operation then this kind of valves are quite suitable. Because of its spherical closure it can be easily positioned in any external position. When the valve operates either in open or close positions, both the sealing surfaces are totally isolated from each other. Therefore, in spite of its fast operation the sealing surface will be properly maintained. When it is closed, it can withstand higher pressure differential. Some Of The Advantages Of Sanitary Ball Valves Makes It Popular Choice 0 out of 5 based on 0 ratings. 0 user reviews. Do You Want to Be an Asbestos Surveyor?